Depending on which website you visit, the global pharmaceutical packaging market size was valued at either $77.65 billion in 2016 or $68,749 million in 2015 and is expected to witness substantial growth — owing to the rising demand for pharmaceuticals from emerging economies — and reach figures of $104,882 million by 2022 or $149.25 billion by 2026. Confusing predictions and estimates aside, these products have gained a lot of importance during the past few years as they protect medicines and drugs against unfavourable external elements such as biocontamination, physical damage, degradation and counterfeiting. 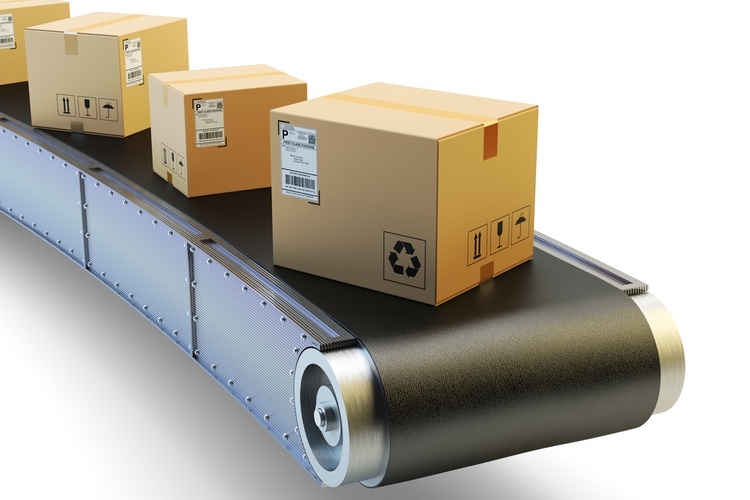 Market expansion will be driven by increased R&D, new innovations in packaging materials, growth in the generics market and the rising trend of contract packaging, to name a few, as well as the soaring demand for reusable and ecofriendly packaging. 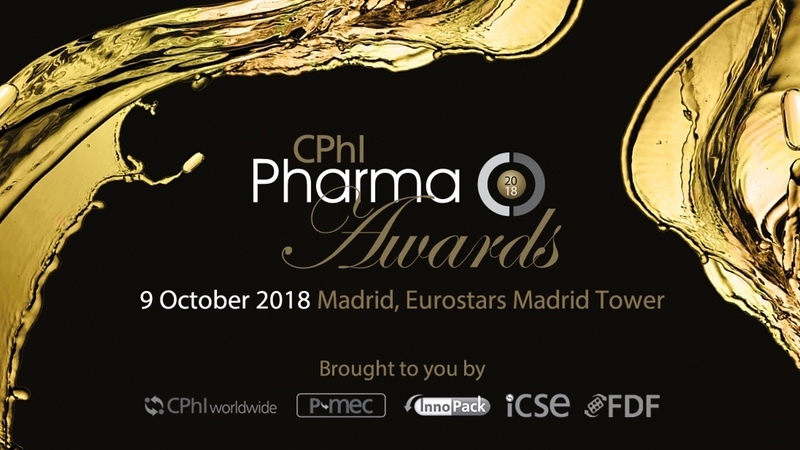 “We cannot forget that packaging generates a lot of waste across the pharmaceutical supply chain because of, for example, reworking or repackaging activities. This not only adds cost … but is also a big strain on the environment,” he adds. 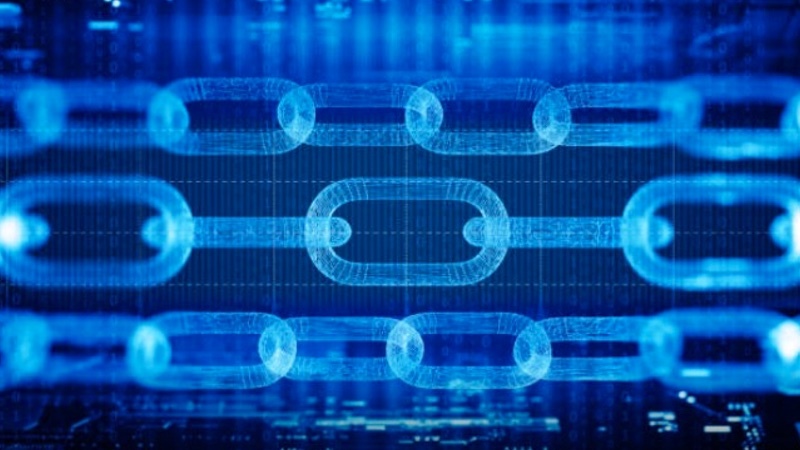 Dexter advises that a postponement strategy can be paired with a full, traceability enabled supply chain by going beyond the current serialisation compliance obligations and leveraging the potential of the data that is generated to gain greater demand control, once again mitigating cost and wastage. 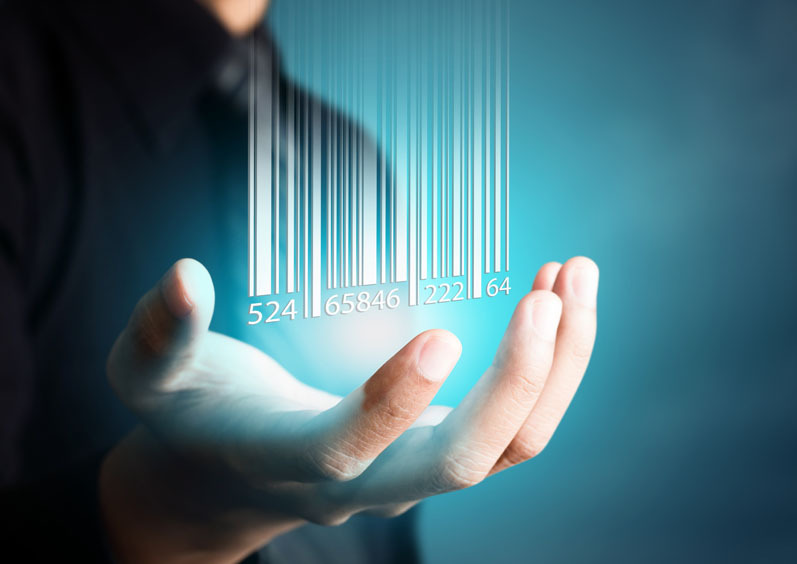 “Lastly, as the supply chain increases in complexity, packaging becomes more complicated and more important as a process. Throughout 2019, I believe we will continue to see an increase in outsourced packaging activities to specialised companies that are equipped to deal with the challenges of both today and tomorrow,” he concludes. Mike Danzi, CEO of Legacy Pharmaceuticals, agrees with Dexter’s last point. 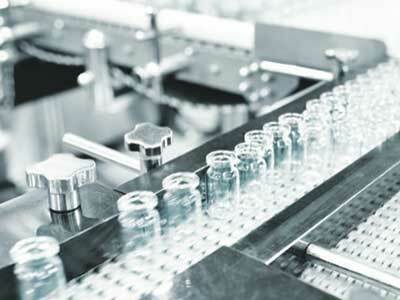 “Owing to the shift of the development pipeline towards biologicals, the pharmaceutical industry is witnessing an unprecedented change in drug product manufacturing demand,” he says. 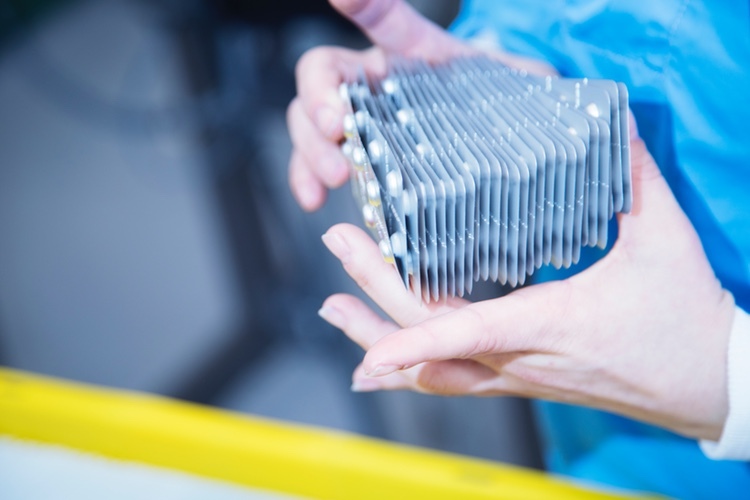 “Sterile manufacturing resources are valuable — but expensive and difficult to maintain." “Drug delivery is evolving,” comments Justin Schroeder, Senior Executive Director, Global Marketing and Design at PCI Pharma Services. “Patient centricity is exemplified in many new drug delivery forms,” says Justin, adding: “Traditional oral medicines are incorporating novel new technologies, such as softgels, liquigels and controlled release, as well as quick-dissolve or chewable formulations, making medicines more efficacious or more palatable." Similarly, observes Justin, parenteral delivery forms are evolving too. 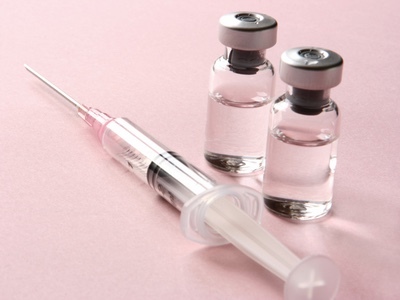 “Traditional injectables are increasingly being delivered to patients in forms that allow them to self-administer and minimise the need for in-clinic administration." “Pharmaceutical companies are looking for single-dose options to help manage chronic conditions more efficiently while maintaining therapeutic effectiveness. 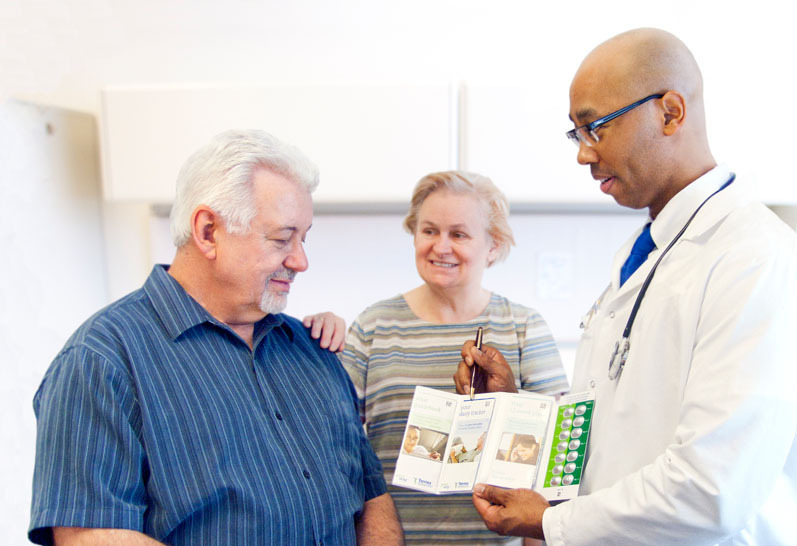 Weekly or monthly single-dose insulin may provide a better patient experience for those currently requiring multiple injections to manage glucose levels. Less frequent doses require delivery systems that can accommodate higher dose volumes." “In addition,” she says, “with the change in regulatory requirements for combination products, pharmaceutical and biotech companies are spending resources to remediate DHF to meet the new regulations. 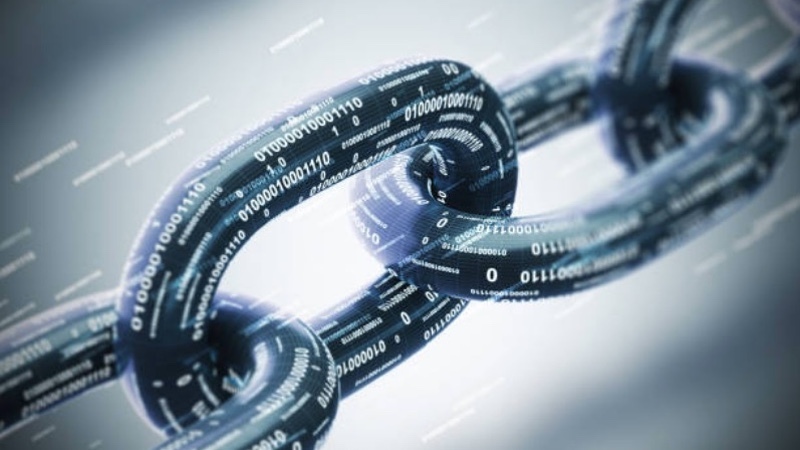 In parallel, these organisations will need to change their approach and strategy for future projects, which will alter their supply base, including packaging and device companies." Although COC offers great design flexibility and a reduced risk of breakage, it has a lower oxygen and gas barrier threshold than glass, which increases its interaction potential. “To overcome this,” advises Tom, “the syringes can be matched with functional labels that have the potential to enhance the primary packaging by means of adding specific material properties. 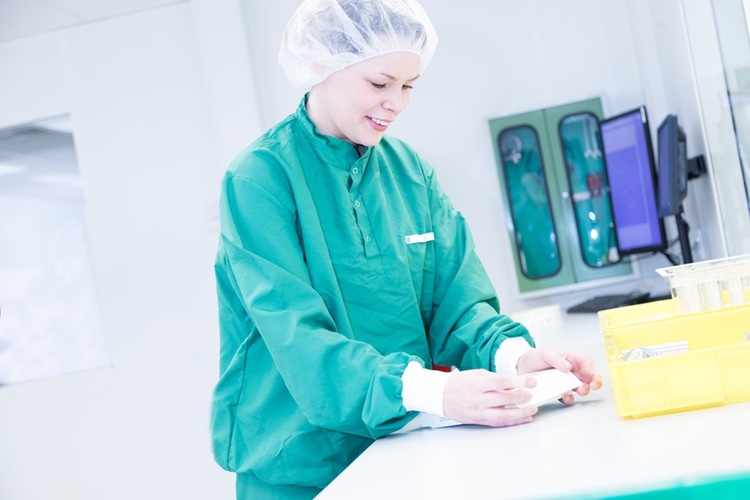 In light of this, we conducted a joint study with Schreiner MediPharm, as an expert in labelling solutions, and tested a variety of different polymer syringe/label systems." 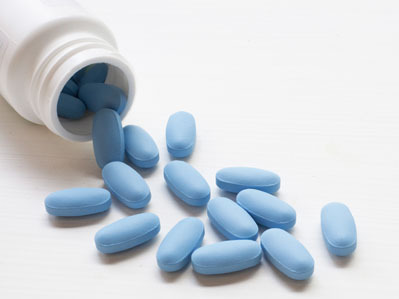 “For light-sensitive drugs, a protective measure could be the use of coloured glass. Yet, this can make inspection complicated or even impossible. Our study found that using a UV-protection film — optionally combined with colour printing — allows for tailored protection levels against ultraviolet and visible light. In addition, a resealable window allows for a full inspection of the formulation,” he summarises. 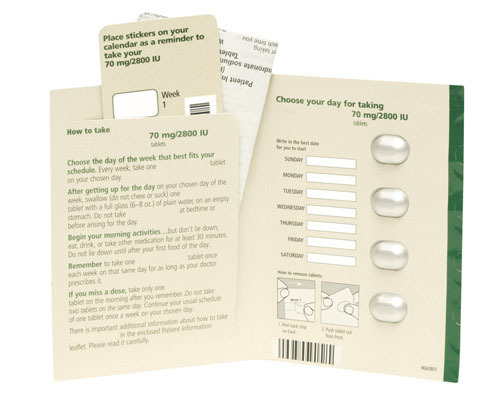 As the industry looks toward more personalised medicines and patient-centric treatments — especially for vulnerable populations — a packaging device may provide a better way to administer treatments, suggests Catalent’s Director of Global Communications and Marketing, Chris Halling. “An example would be one that delivered a dose that’s appropriate to a child’s weight, rather than its age, to allow for the high levels of heterogeneity. The challenge, of course, is providing the right combination of dose and device,” he says. 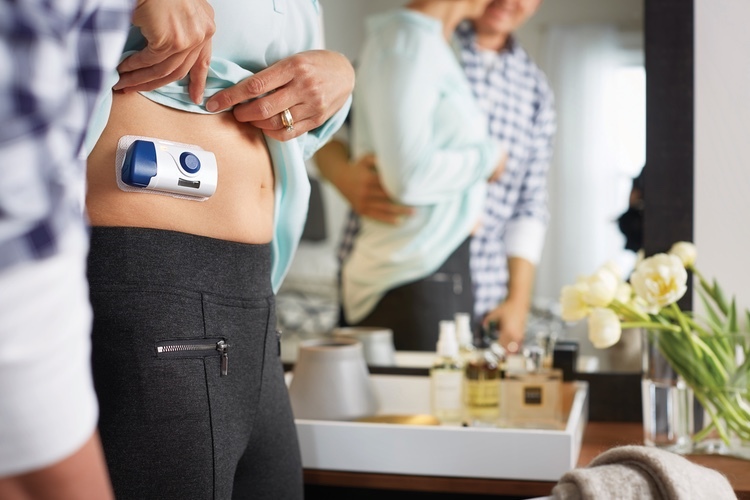 “This dose/device combination could significantly improve a patient’s experience and adherence to a treatment if, for example, side-effects discouraged the patient from taking their medicine as prescribed. 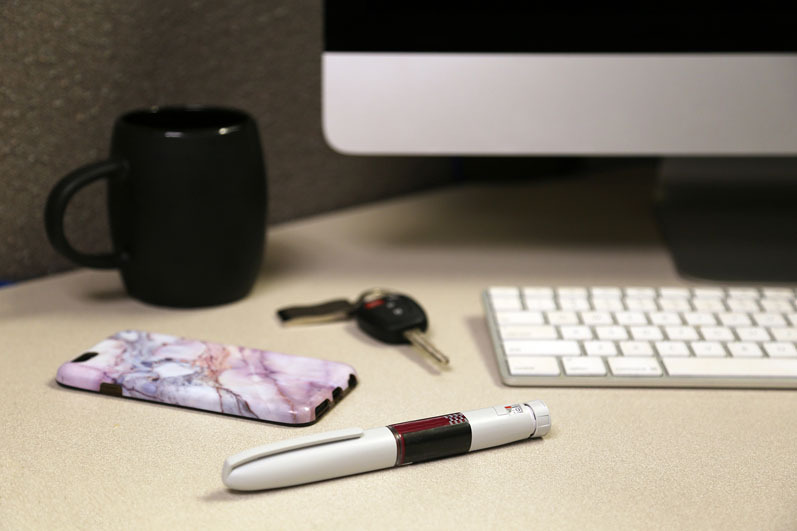 Smart devices can even assist patients who have difficulty following their treatment regimens and can provide helpful reminders that a dose is due, prevent accidental overdose or inform medical staff when medications are not taken at the right times,” he continues. There is a long history of innovation in packaging development and, yet, issues persist; effective childproofing can prevent other patient groups from opening a pack, for example. Chris explains: “Developing a package that can be opened by the intended user, but offers sufficient protection for the drug itself and prevents it from being opened by children, can be challenging, especially if we consider the limitations of some user groups, such as the elderly or infirm."